We are accepting clothing donations to send to the flood victims. If you are willing to donate any over the counter medication, we are also accepting those as well. Please contact us for any information regarding this. Ondoy New York Disaster Relief drop off center @ Pandayan Center, 406 W 40th St. Between 9th and 10th Aves. New York, NY 10018 or call 212.564.6057. 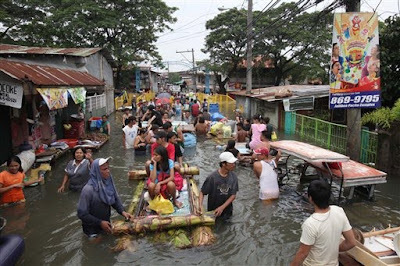 NAFCON (Nat’l Alliance for Filipino Concerns)/SANDIWA Nat’l Alliance of Fil-Am Youth are now receiving relief donations (clothes, blankets, medical supplies, monetary). NY drop-off @ BAYANIHAN Filipino Community Center, 40-21 69th St. Woodside, NY 11377. Call (516)901-1832 or email sandiwa.national@gmail.com if you would like to help. 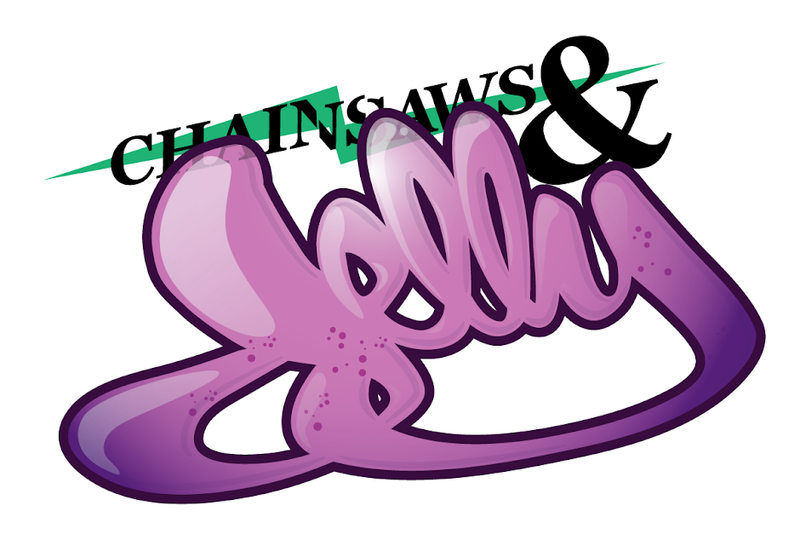 Chainsaws and Jelly will be visiting Jersey City to drop off all the bags filled with clothing. Thanks to all the people that reached out to us on the site, Twitter, Facebook, and e-mails. We need to start being better friends to each other. I am to a great extent impressed with the article I have just read. I wish the author of www.chainsawsandjelly.com can continue to provide so much worthwhile information and unforgettable experience to www.chainsawsandjelly.com readers. There is not much to say except the following universal truth: A straight line can be drawn from the Tower of Babylon to UniCode. I will be back.